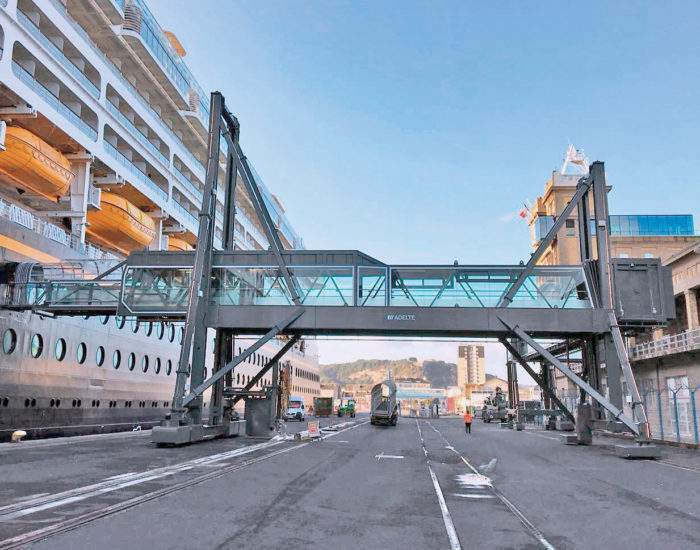 ADELTE will design four new KRONUS Passenger Boarding Bridges, to be commissioned by the Busan Port Authority. 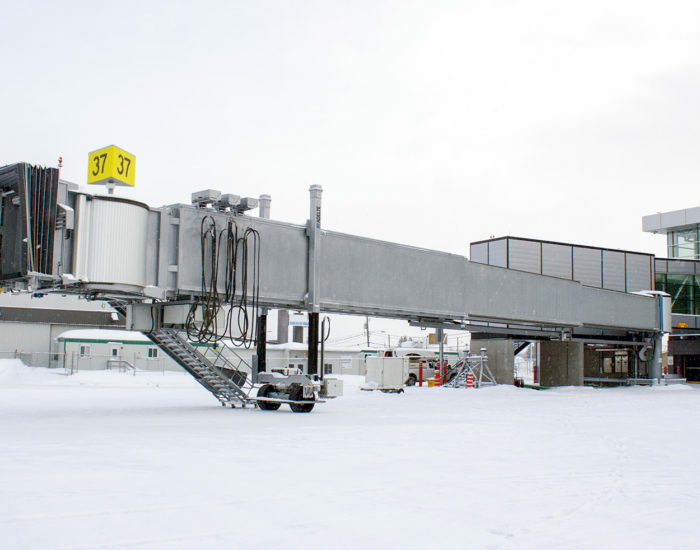 These telescopic bridges are similar to the Apron Drive systems used in airports, which offer a great range of services. They are moveable in any direction and allow elevation and radial drive. 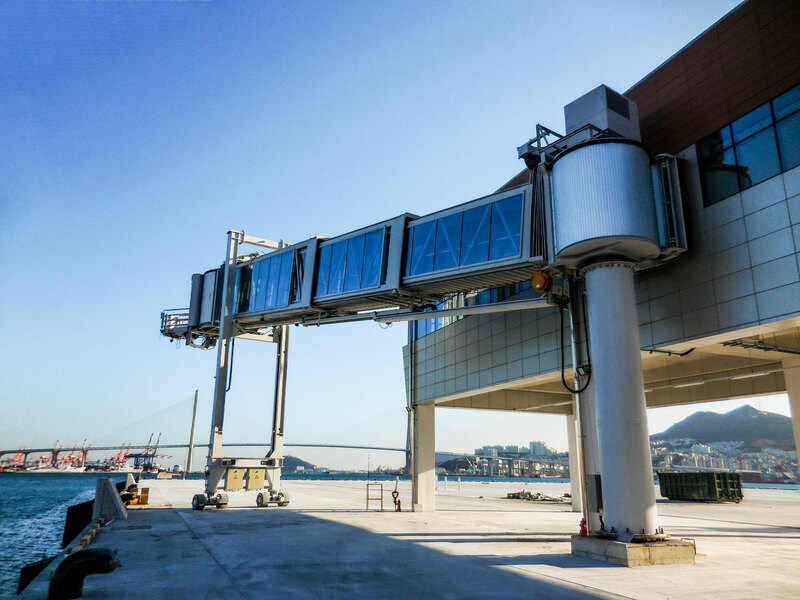 Equipped with ADELTE’s sophisticated docking cabin, capable of following ship movements, as well as with the latest technologies, Busan’s new ferry terminal will guarantee the best embarking and disembarking experience for all passengers. The four PBBs, equipped with air conditioning systems, will be delivered and assembled at the same time. 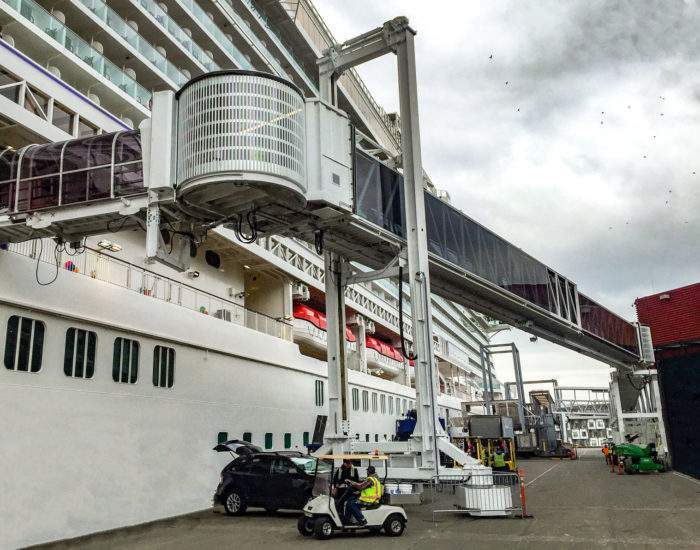 The four three-section telescopic KRONUS PBBs have been developed to satisfy the design patterns given by the Busan Port Authority and they comply with the Americans with Disabilities Act (ADA), as well as with other current laws, regulations, codes and standards. 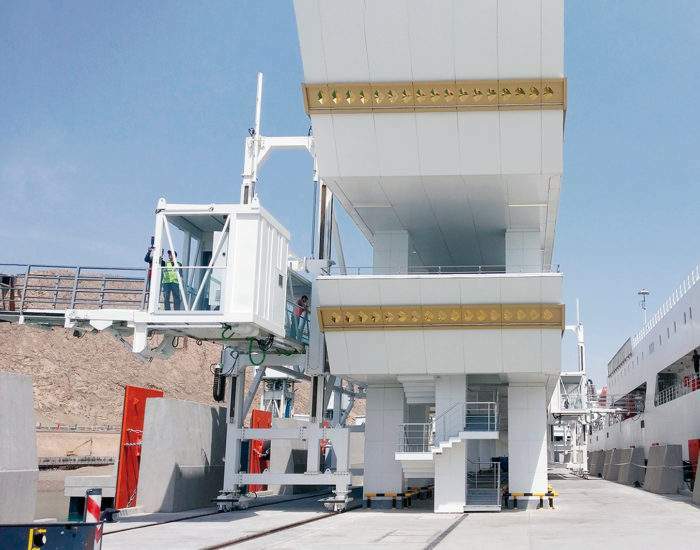 They are required to operate on particularly narrow berths and be able to stand very strong hurricane winds.